Find the best sports and every day Wheelchair Tires here at Sportaid. 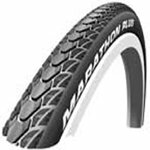 Schwalbe Marathon Plus, Kenda Iron Cap, Primo V-Trak Black Side Tires, Shox Solid Tires, Colored Tires, Super H Tires, Passage Tires, Vantage Tires, Knobby Tires, and Racers are just a few. 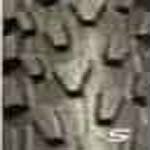 Grey sports and every day wheelchair tires are also available, plus wheelchair tubes, kevlar wheelchair tires, thorn resistant tubes, primo tubes, silver bullets, continental tublar, everyday tires. 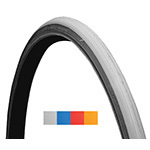 Save up to 41% on Wheelchair Tires at Sportaid today! 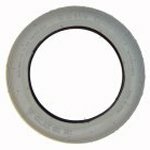 At Sportaid.com, you can find anything you need related to wheelchair tires at a price you will love. 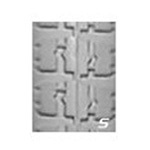 It does not matter what you are looking for, we have the tires for you. 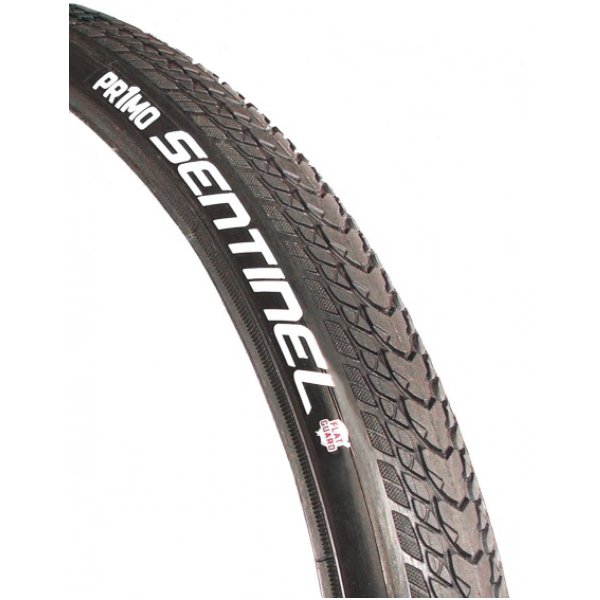 Check out Sportaid's selection of Everyday Wheelchair Tires, All Terrain Wheelchair Tires, Wheelchair Wheel Components, and Continental Wheelchair Tires. 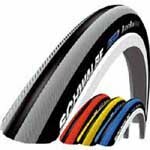 And don't miss out on the awesome deals on the best brands of wheelchair tires like Primo, Kenda, Shox - Solid, and Schwalbe. 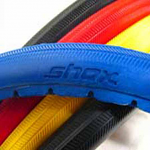 Sportaid has competitive prices on Wheelchair Caster Tires. Whether you are a first time shopper or one of our most loyal returning customers, we guarantee satisfaction. After over 25 years in the business helping people find Wheelchair Tires at the lowest prices we continue to lead the industry! We carry a large selection of wheelchair cushions, wheelchair parts, and wheelchair accessories. We are capable of beating any competitor's advertised price, just call! Our customer service staff has over 50 years of experience, plus over 90 years of combined wheelchair use experience. We look forward to working with you! Very nice and comfortable cushion.